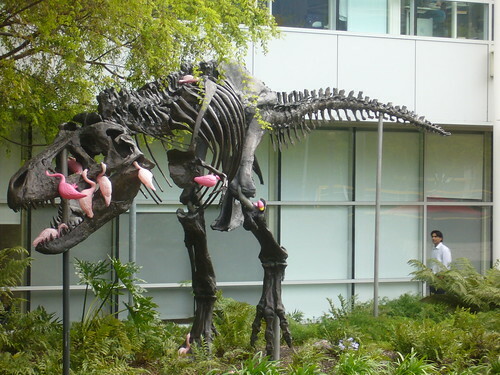 Playfulness is directly linked to creativity. Creative thinkers and creative workers need time, space and permission to play in order to do their jobs well. Why? Because playfulness helps us get to more creative solutions. It helps us do our jobs better. And it makes us feel better when we do them. Brown opens his talk referencing an exercise developed by creativity researcher Bob McKim. Adults were asked to quickly sketch a picture of the person sitting next to them. Upon completion, the impromptu artists were asked to show their drawing to the person they had sketched. Their typical reaction? Nervous laughter, embarrassment – even a few apologies. Run the same exercise with children, however, and there is no embarrassment. They happily show off their masterpiece to whoever wants to look at it. So why the difference? Brown suggests the variation in responses between children and adults is evidence that we fear judgment by our peers in adulthood. We may have a wild (and perhaps even genius) idea floating around in our head, but we’re afraid to share it with those around us due to our fear of judgment. And this fear is what causes adults to become conservative in our thinking. As children grow older, they become more sensitive to the opinions of others, and the freedom to be playful and creative is replaced with self-consciousness and fear of embarrassment. Brown later returns to the “sketch your neighbor” experiment – this time setting it up with a different spin. Same game, new rules. This time imagine yourself in a bar. The person who has the worst drawing buys the next round of drinks. The framework of the activity has suddenly changed (i.e. it has become a form of PLAY) turning a potentially embarrassing situation into a fun game. 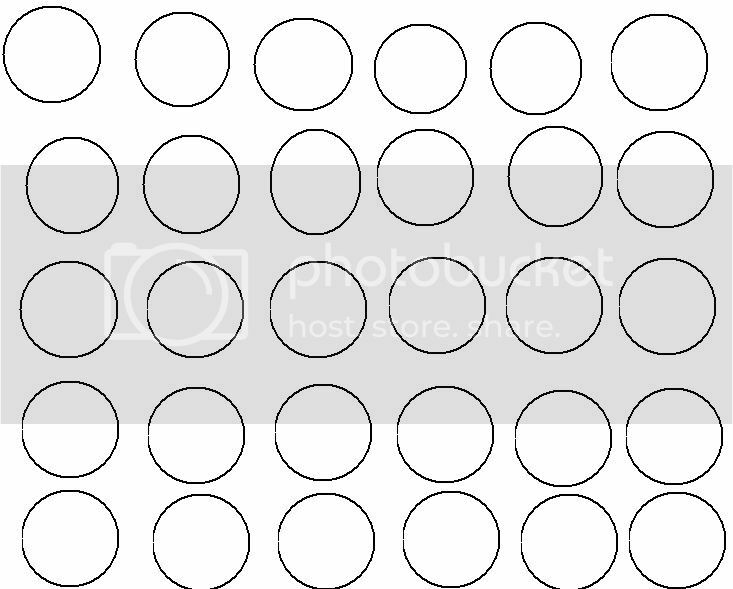 In another experiment, participants receive sheet with 30 blank circles. Given little direction, they are asked to turn the circles into as many things as possible in 60 seconds. In most cases the adults won't finish all 30 (or even come close) because our ingrained, adult inclination is to self-edit as we're having ideas. Our desire to be original is a form of editing – and it's not playful. 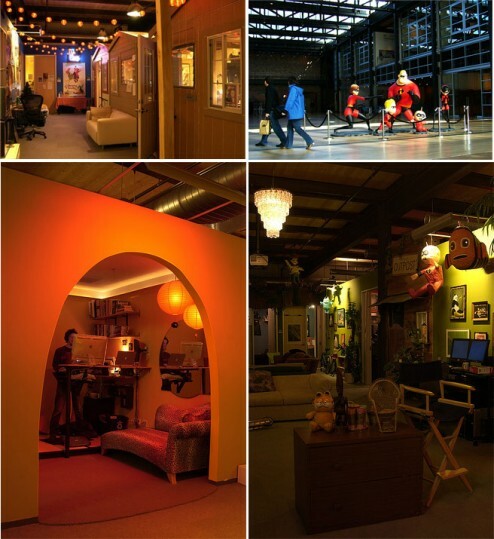 The playful environment is the creative environment. Find out what it is - then ask WHAT CANIT BE? Brown explains that adults have a tendency to immediately categorize a new object as quickly as they can. To an adult, this is quickly recognized, categorized and filed away in our minds as a “kitchen item." 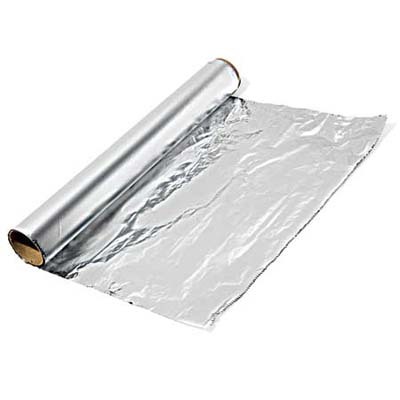 Show the same role of aluminum foil to a child (or Â Chipotle), and they see possibilities. Children are more comfortable and engaged with open possibilities. Like adults, they ask WHAT IS IT – but then they take it one step further and ask WHAT COULD I DO WITH IT and WHAT COULD IT BE? Suddenly a roll of aluminum foil has endless new uses and magical possibilities, and Christmas toys are cast aside in favor of the box that could be so much more. Talk is cheap - DO is invaluable. Brown goes on to discuss the value of role-playing in the creative workplace, citing an experience one of his team members went through in order to better understand the needs of an ER client (and those they serve). The designer role-played his way through the process of being admitted to the ER just as any patient would, camera in hand the entire time. When IDEO reviewed the tape, it was mostly playback of a view like this. Immediately, the IDEO team was inspired to come up with new, innovation solutions they may never have thought of without injecting themselves INTO the experience. When kids play house or dress up like a firefighter, they’re trying on that identity. Brown calls role plan “an empathy tool for prototyping experiences.” And it’s something we should be doing as marketing, branding and creative agencies. It’s one thing to rationalize and hypothesize about what a client does (and what they’re customers need/want/experience) from behind a desk, it's another to get into the trenches with them to live it and try that experience on for ourselves. Life can't be all play all the time. Even for children, there are unwritten, agreed-upon rules about when, where and how to play. Brown concludes with a hypothesis that in creative work we go through two modes: a generative mode (play, idea marinating, inspiration seeking) and a DO mode (coming back together to look for and create the solution.) He calls these modes divergence and convergence. For the BEST creatives, it's not an either/or thing. Your Turn: Do you take time for play? Â How does playfulness affect your ability to do what you do? What have you learned from playfulness (or lack thereof)?